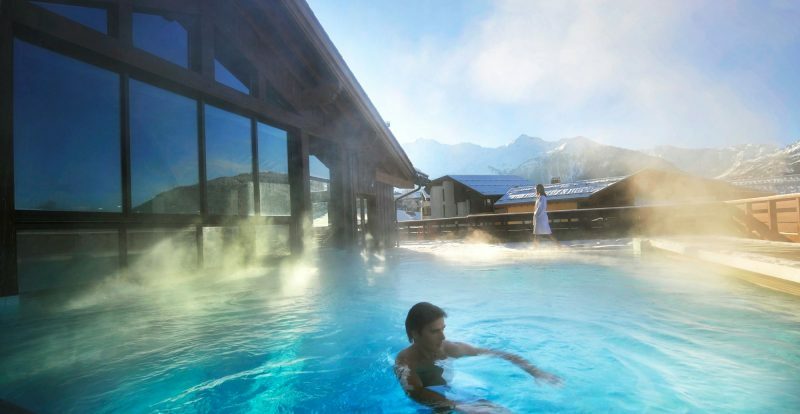 Club Med’s offering in Peisey Vallandry has to be seen to be believed. A high quality property in a ski in/out location with a plethora of extra amenities designed to keep even the most active of little ones (and big ones too) busy. 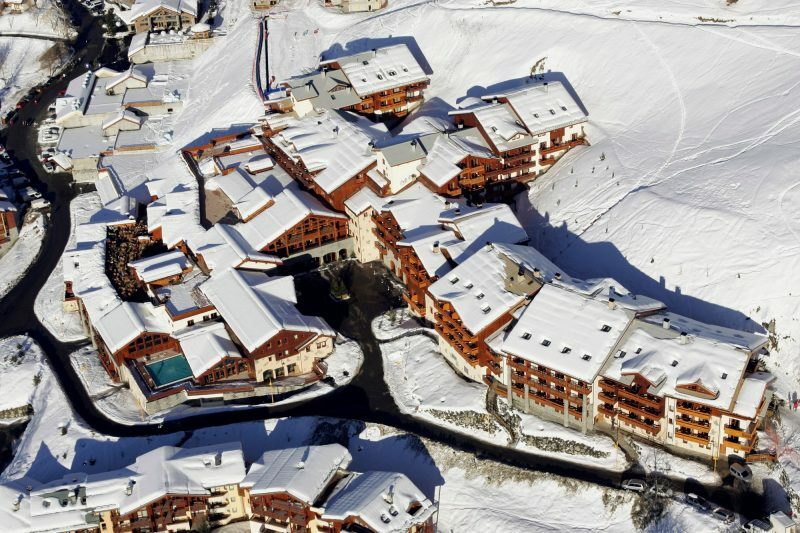 The Vanoise Express which links Les Arcs to La Plagne is just 100m away so you have 2 major ski resorts practically on your doorstep. 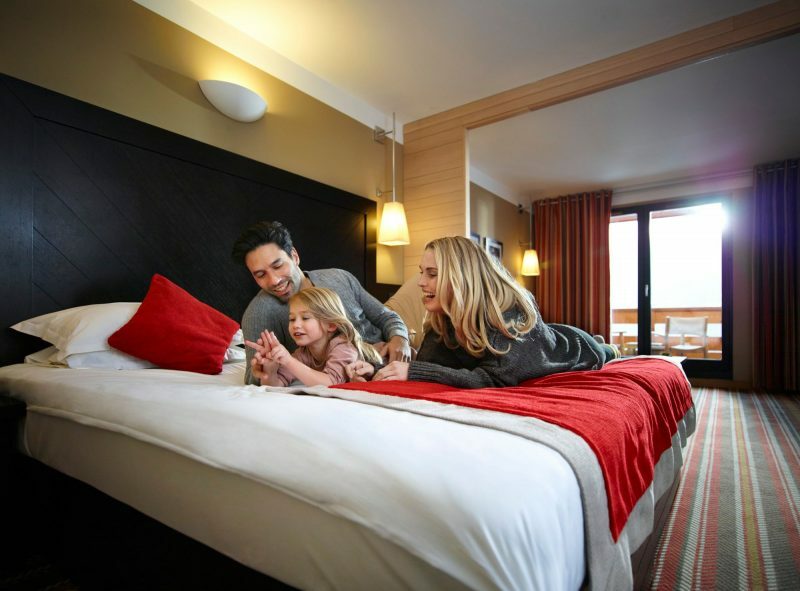 The hotel has a range of rooms from standard club rooms, up to deluxe suites for families, the majority of rooms have slopeside or valley views and the leisure facilities include an indoor/outdoor pool as well as a gym. Childcare options are also available.